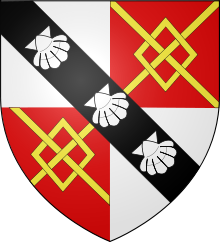 In England, the origin of the surname Spencer can be traced directly to Robert d’Abbetot who is listed as Robert le Dispenser, a tenant-in-chief of several counties, in the Domesday Book of 1086. Robert was possibly one of the Norman knights who fought alongside William the Conqueror in the Battle of Hastings in 1066. The first documented member of the Spencer family to come to America was Gerald Spencer who was born in 1614. Our Spencer family line came to America from Slaidburn, England much later, in 1841, as part of the great Mormon migration. Slaidburn is a village that lies within the Ribble Valley District of Lancashire England. 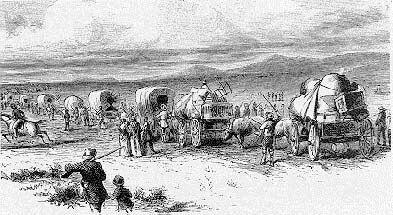 The Mormon pioneers were members of the Latter-Day Saints who migrated across the United States to the Salt Lake Valley. The journey was taken by about 70,000 people. My Spencer family – and many of my collateral lines took part in this trek across the plains. My last name is Curbow I am curious as to the origin. I am told we are of French Italian decent I would like to clarify.